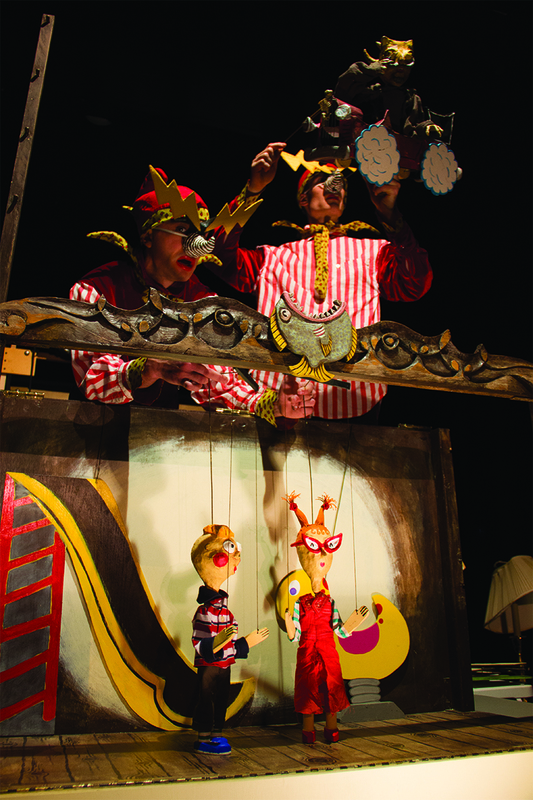 Puppet Festival (r)Evolution is the 2013 National Festival of the Puppeteers of America, connecting audiences with puppet artists through performances and events from August 5 – 10 at Swarthmore College in Swarthmore, PA. 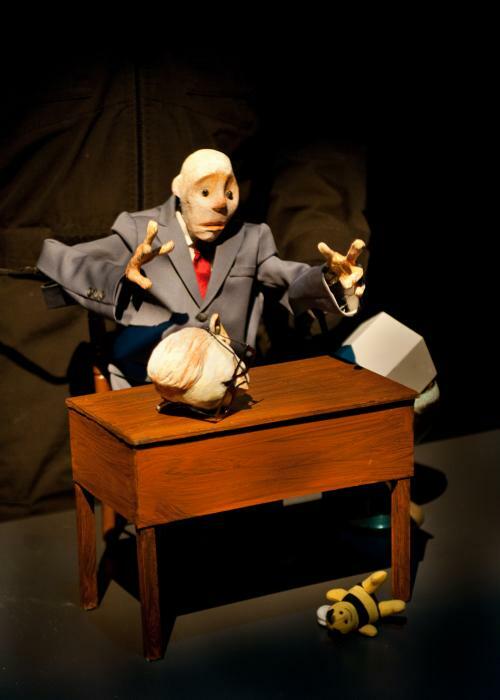 This bi-annual festival showcases some of the best work being done by award-winning puppeteers across the country and offers opportunities to engage with career puppet artists through workshops, talks and community events. 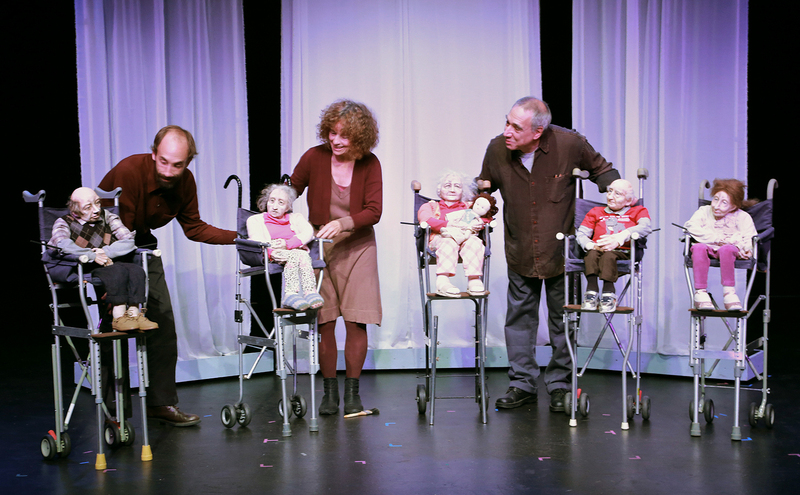 The Puppeteers of America, a national nonprofit organization dedicated to the art of puppetry, was founded in 1937 and provides information, encourages performances and builds a community of people who love puppets and puppet theater. 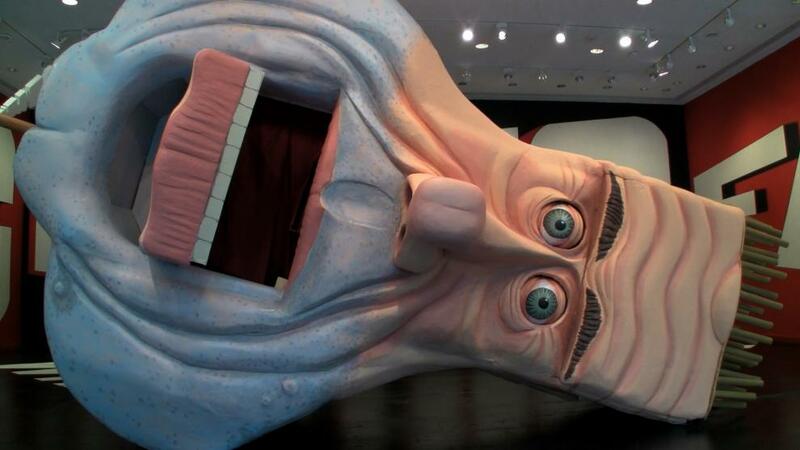 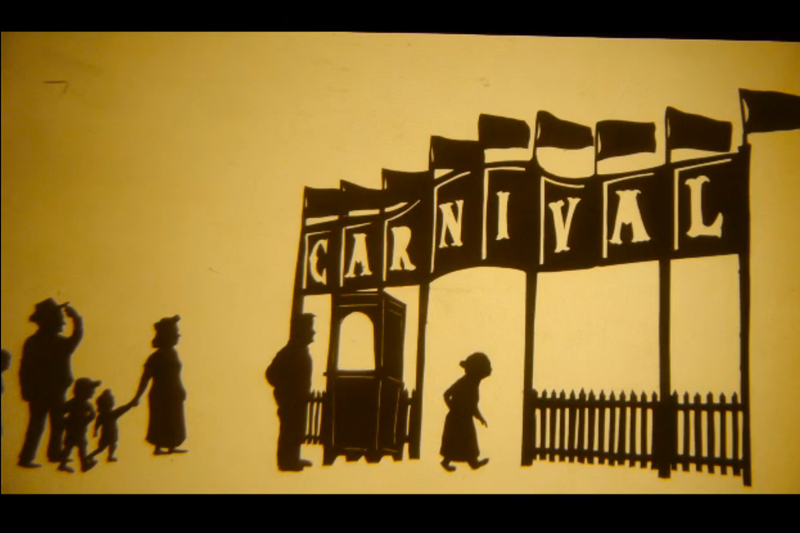 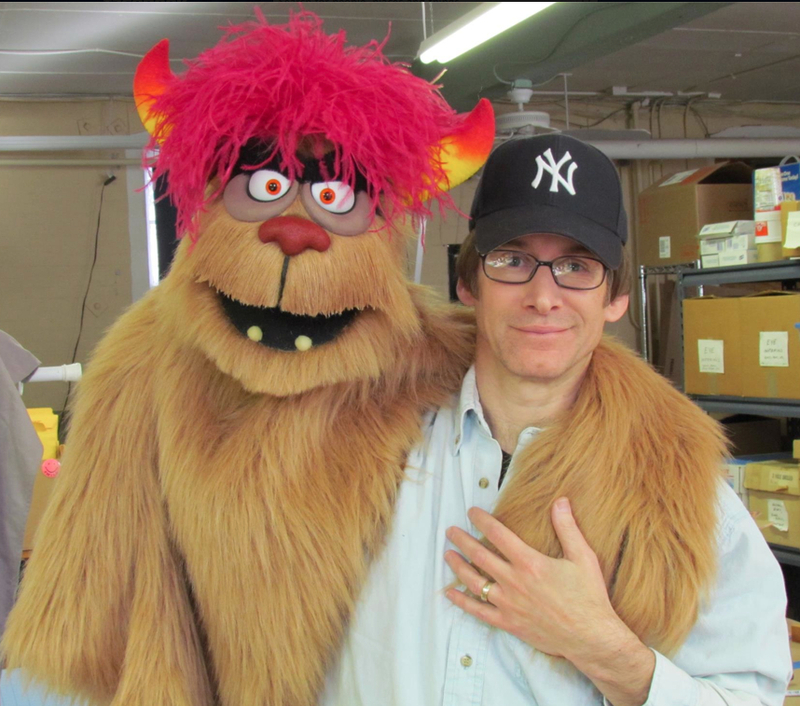 The PofA’s membership consists of over one thousand puppeteers and friends of puppetryfrom across the United States. 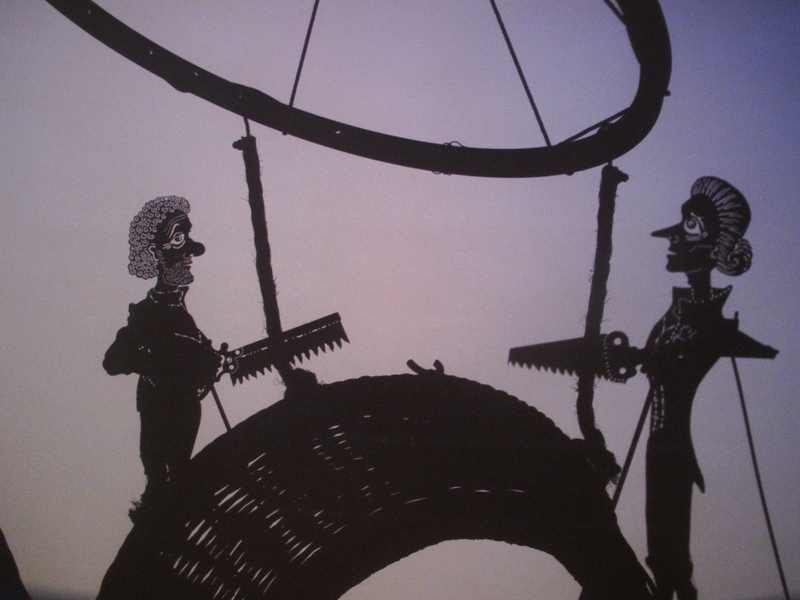 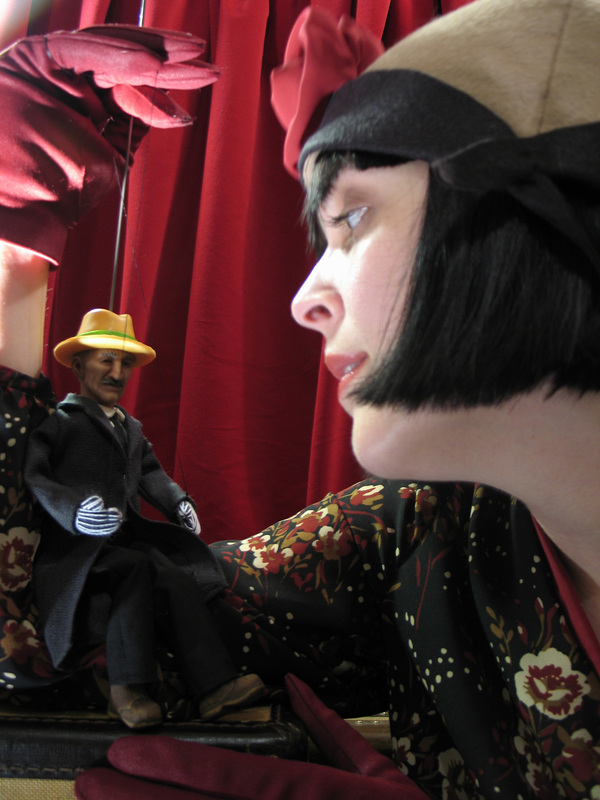 It publishes the quarterly Puppetry Journal; oversees an audiovisual library documenting the history of puppetry; provides project grants, scholarships and awards for contributions to the field; supports regional and local networks of puppeteers; and produces national and regional festivalsthat present the best work being done by American puppeteers. 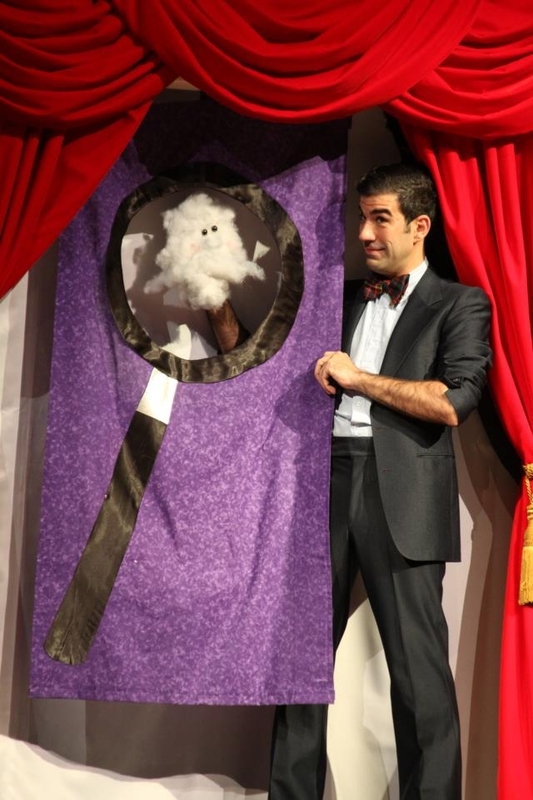 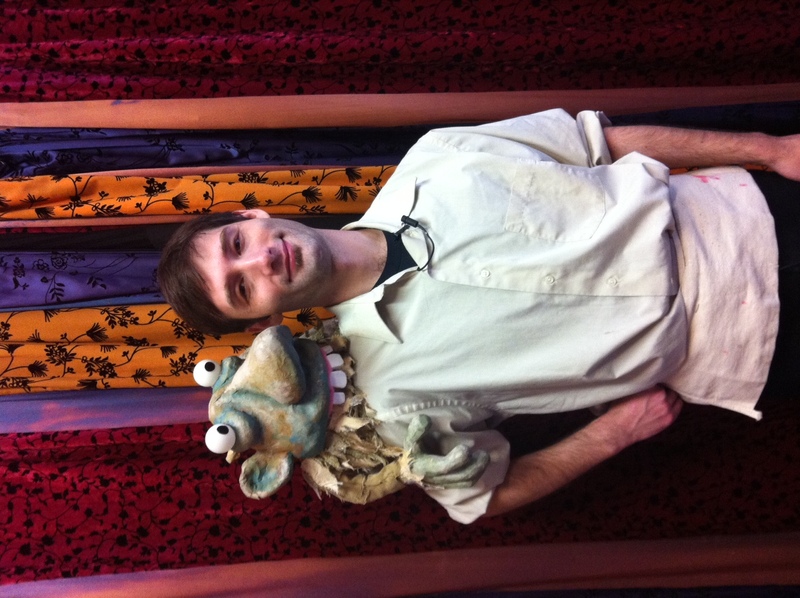 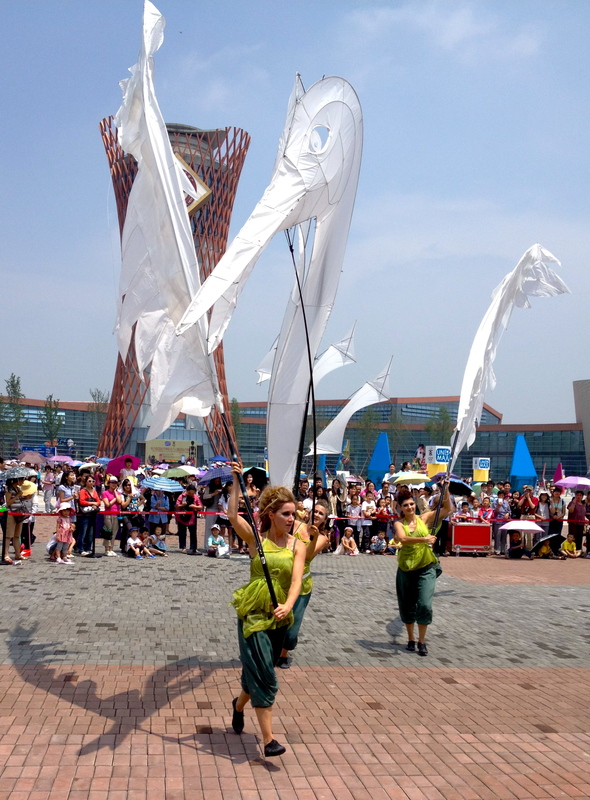 The PofA also provides access to resources and venues to share knowledge and best practices and create opportunities to connect with other puppeteers, the American public and international puppet artists. 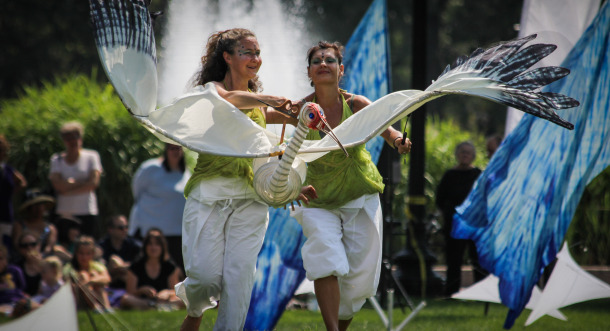 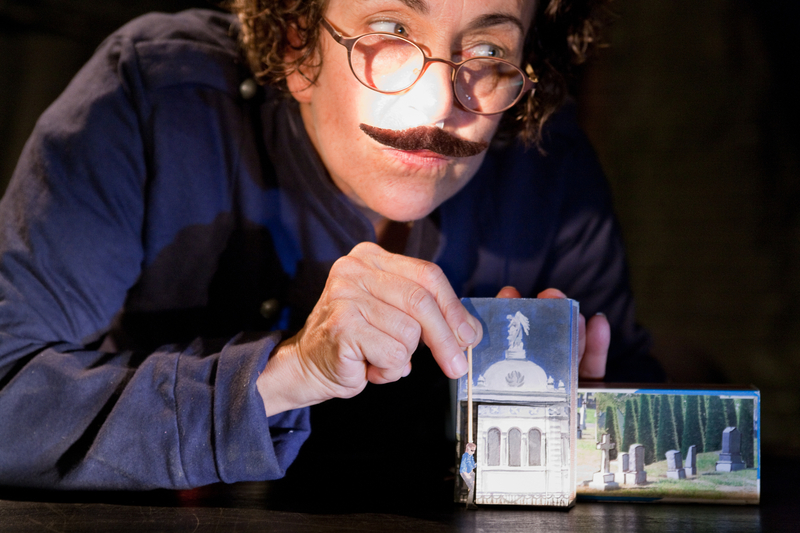 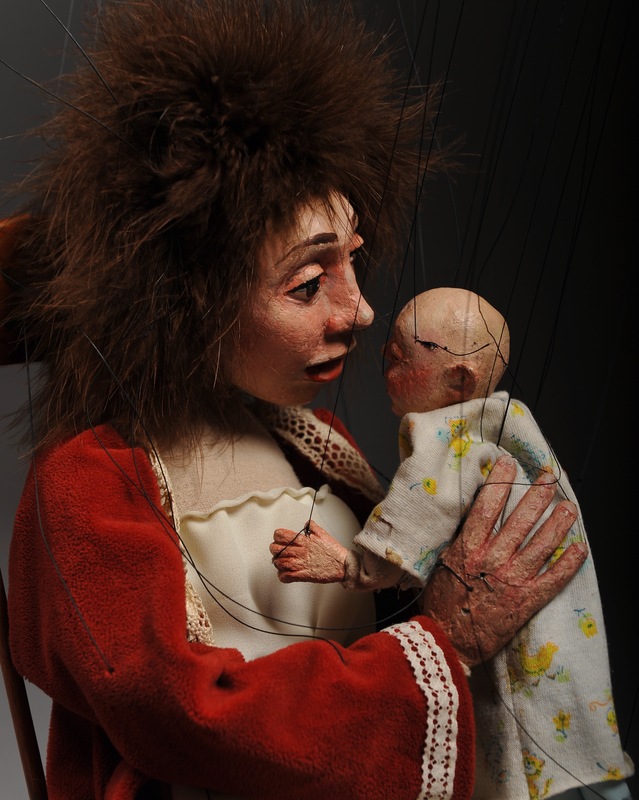 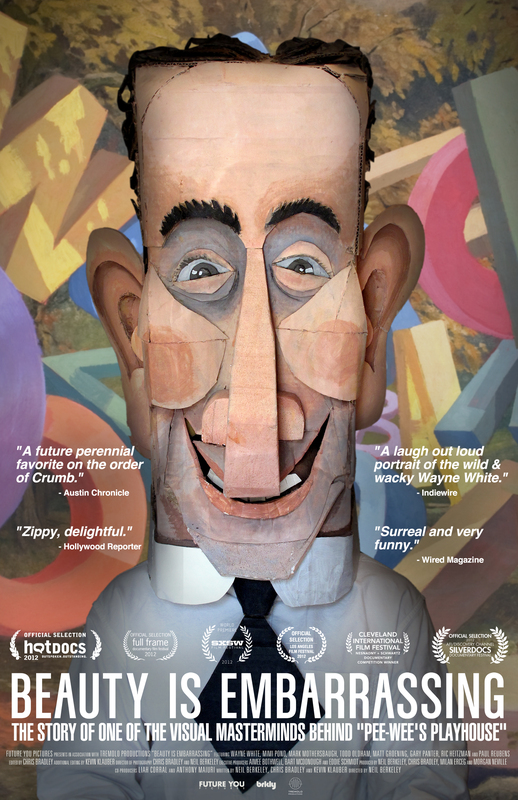 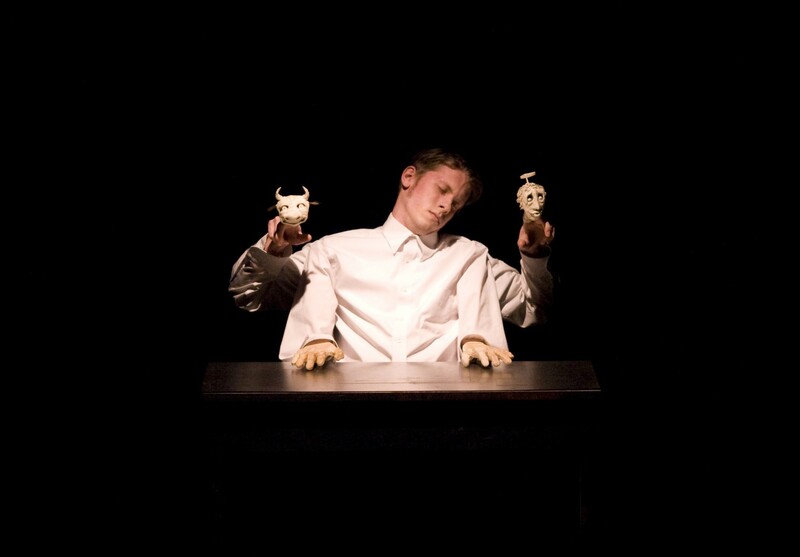 SWARTHMORE, PA — Single tickets are now on sale to the general public for performances taking place during Puppet Festival (r)Evolution, the 2013 National Festival of the Puppeteers of America, August 5 – 10 at Swarthmore College in Swarthmore, PA. 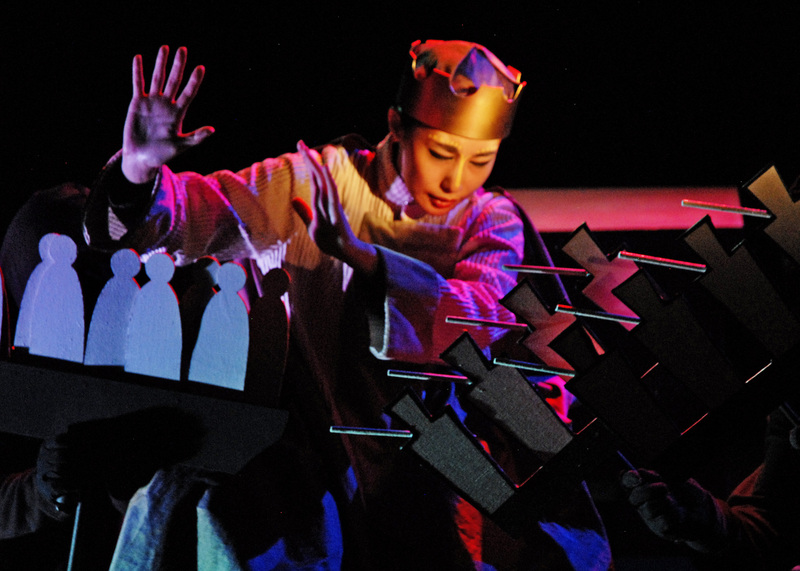 The six-day festival showcases hundreds of award-winning puppeteers presenting original works for diverse audiences.